1. 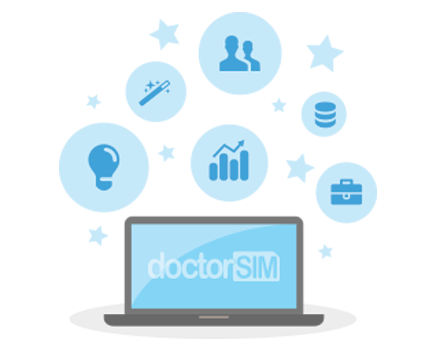 Obtain your unlocking code through doctorSIM here by simply selecting the LG model you want to unlock. 2. Insert SIM card of current network provider and turn on phone. USIM Unlock - Network Block - Enter NCK (select the first option even if the text is in a different language). Now enter the code you received from doctorSIM and press OK.